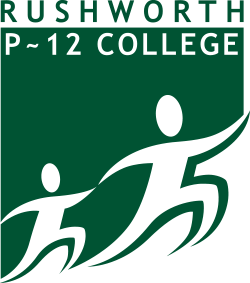 Every student at Rushworth P-12 has a Student Adviser. who they share with 5-10 other students. They meet together in Student Advisory Groups every morning and for an hour after recess every Tuesday.